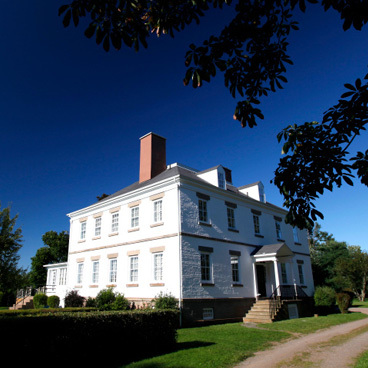 Come calling at “Acacia Grove”, an elegant Georgian house in the picturesque Annapolis Valley. Here, horticulturalist Charles Prescott cultivated Nova Scotia’s apple industry from 1811 to 1859. Discover how his great grand daughter, Mary Allison Prescott, rescued the derelict building in the 1930s to recreate a gracious home. See family portraits, antique furnishings and Miss Prescott’s collections of hand-stitched samplers and tribal Oriental carpets. Delight in the garden and lush countryside surrounding this special place. 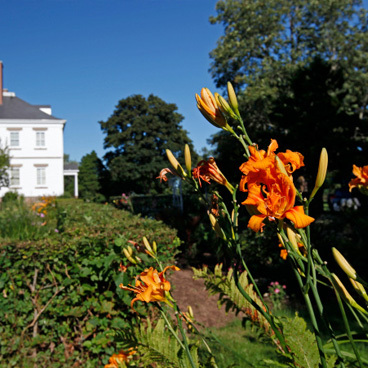 The garden at Prescott House Museum is perfect for outdoor weddings and photographs. Please contact the museum for more information.